For mom and pop shops in New York City, high rents and competition from chain stores and online retailers can be insurmountable barriers. The city has seen many small businesses shutter their doors over the years as a result of these challenges. Over the past several years, husband and wife photography team James and Karla Murray have been photographing the distinctive facades of mom and pop shops throughout the five boroughs. Their first book of images called Store Front: The Disappearing Face of New York came out in 2008. 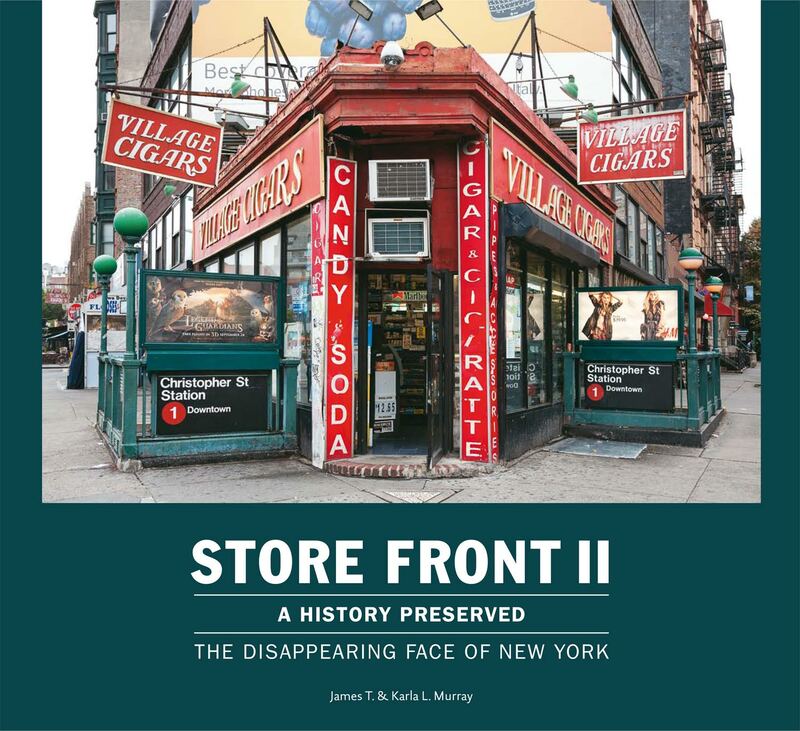 Karla and James are now out with a follow up book called Store Front II: A History Preserved -- The Disappearing Face of New York. Karla is our guest on this edition of Cityscape. Listen here.